Only good things last. Therefore, we consciously focus on a high proportion of in-house production. Constantly innovative product developments and improvements, coupled with efficient suppliers, guarantee a valuable product. The high quality standard of products also implicates the under-usage of all the specified emission limits for all materials and components. In our quality assurance work best trained engineers and skilled workers. For satisfied customers all over the world. 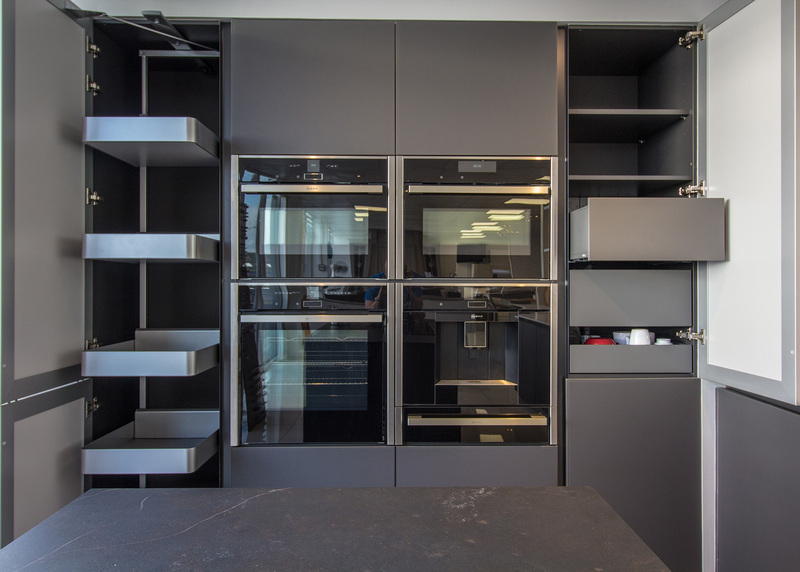 GS seal of approval: The furniture testing institute “LGA-Nürnberg” subjected our current models to a security check. As a result of the test the GS seal of approval was awarded certifying that the imposed requirements like operating comfort, capacity, material consistency and safety are entirely fulfilled.